Breaking news! 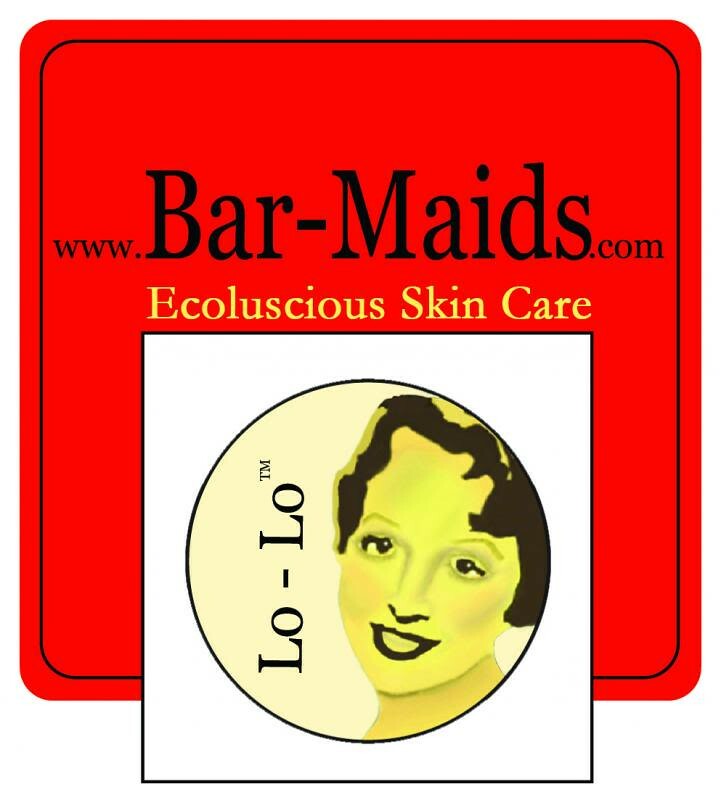 You can be even more kissable than you are right now… Lo-Lo Lips by Bar Maids, the makers of the exquisite Lo-Lo Bar, is one of the best lip balms available. Some lip balms can cause your skin to dry out if you stop using them, or if you lose them (and let’s face it, we ALL lose them), and you can end up chapped and raw. This product doesn’t force you to reapply in order to maintain the healthy balanced level of moisture ideal for your beautiful lips. 8 tasty flavors, no parabens, no fillers, no dyes – just a natural lip moisturizer that has everything your lips want and nothing they don’t. You don’t have to use a product that your lips get hooked on. There is another option. The truth is, your LIPS may not get addicted, but I dare anyone to try it and not feel like an addict! Kiss me, Lo-Lo, I’m in LOVE! Whether you buy entangled magazine for the articles, or just the pictures, you won’t be disappointed! entangled is a bi-monthly digital only magazine designed to satisfy fibre crafters with lush imagery and in-depth articles. Entangled and their writers are passionate about all fibrecraft and sharing their passion with you. entangled is available through zinio.com or itunes app store – check them out, you won’t be disappointed! Jasmin is working on her Mini Mondo Cable cardigan. Gigi is still working on her Mishke. Intarsia 1 and Intarsia 2 DVDs by Lucy Neatby. We mention the Daybreak shawl. Gigi is happy with her progress on her Sister Joan Shawl. Jasmin put another row on her Houdini sock, and Gigi is working on a sock for Genevieve out of Regia. Jasmin mentioned the baby Arwen sweater for the Ravellenic games. We mention a trip to Hicklebee's bookstore for the Mac Barnett signing. We attended a Cascade Yarns tasting; some Cascade Heritage Silk, and Jewel Handpaint yarn. Cascade Magnum is mentioned, and The Great American Kid's Afghan. . We are working with Addi Click needles so we can review them. We talk about color memory. This week we purloined the "Geek Squee" segment from the Knit 1, Geek 2 podcast . We talk about The Walking Dead TV series. Jasmin mentions The Walking Dead graphic novels. We also mention World War Z: An Oral History of the Zombie War . 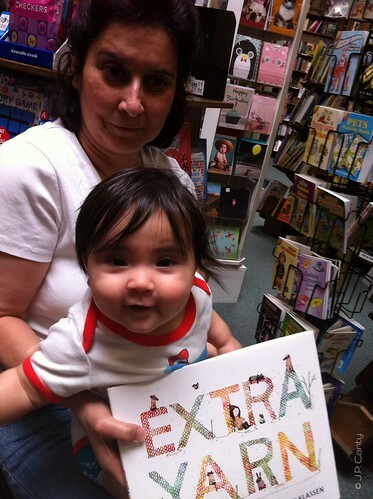 Extra Yarn by Mac Barnett, illustrated by Jon Klassen. Gigi mentions spray on fabric adhesive. Project Runway Season 10 has started. Jasmin completed her Tour de Fleece goal of finishing spinning the singles for her SPAKAL sweater, and also finished the singles out of the BFL from FreckleFace Fiber and Abstract Fiber. She is using Enchanted, Midnight Moon and Maleficent. She is also plying for her Goodale sweater. Gigi also not only managed her Tour de Fleece goal, but also made huge progress on her SPAKAL sweater. I thought Extra Yarn was a fun book. So much I reviewed it in one of my blog posts. I, too, have reviewed Extra Yarn and Woolbur. 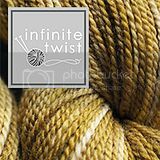 Extra Yarn appeared after my kids aged out of picture books but I got and reviewed it anyway! Woolbur is a family favorite. Farmer Brown Shears His Sheep: A Yarn About Wool by Teri Sloat and illustrated by Nadine Bernard Westcott - I think I can recite this one by memory! These are worth seeking out at the library to see if you like them well enough to hunt down copies (some are OP). I look forward to keeping up with fiber-related children's books through your podcast now that my kids are older... keep them coming. Thanks!